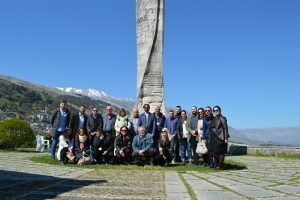 Gjirokastra Expe-Tours won a grant from Risi Turistike 2016 organized by Risi Albania. 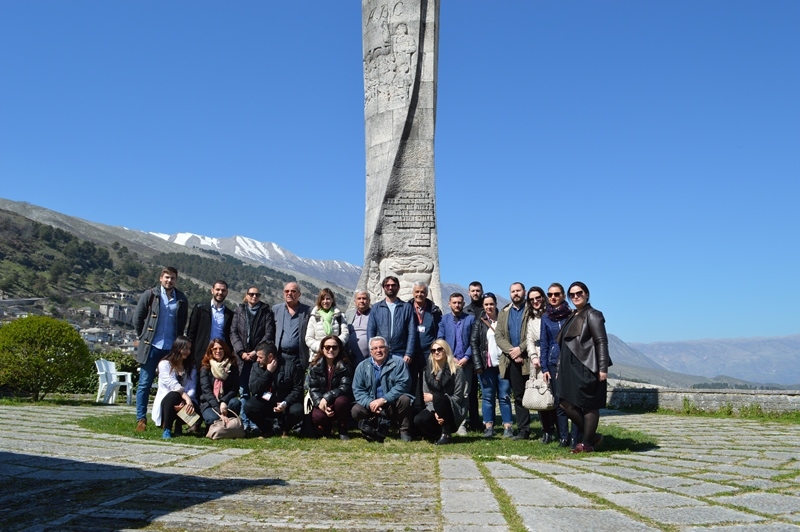 Gjirokastra Expe-Tours won a grant from Risi Turistike 2016 organized by Risi Albania. The project is currently being implemented by the Gjirokastra Foundation. The project aims to promote and develop experiential tourism in the region by engaging the local communities. For more information or if you wish to experience Gjirokastra and its regions, please clink here Gjirokastra ExpeTours .